We have a track record of maintaining a consistent portfolio of dedicated clients who trust us and respect our tech advices. 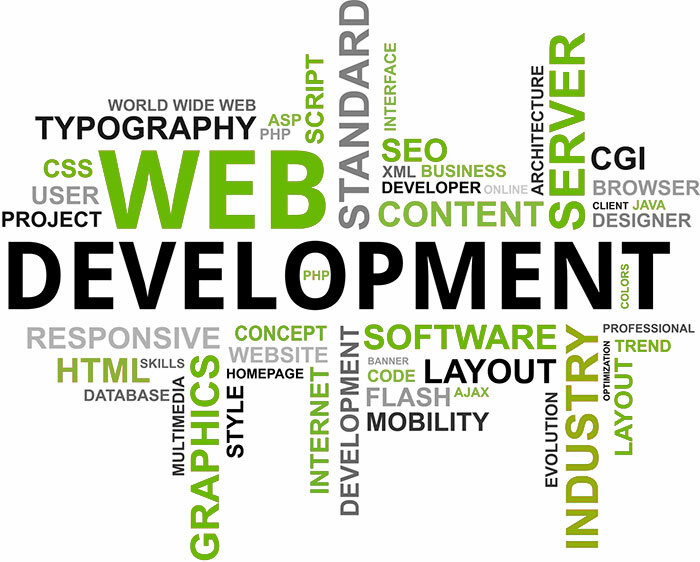 For the past, several years we have worked in Web Development, customer service and Digital & Social Marketing in the web development industry. Our experience includes successfully installing and running hundreds of WordPress installations and plugins, customizing WordPress themes, Working on expert level with HTML, CSS, PHP & MySQL.